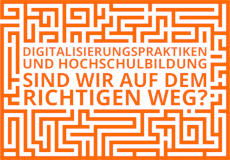 26.01.2016: Das 4. internationale, interdisziplinäre Symposium "Microanalysis Of Online Data" findet in diesem Jahr vom 15.-16. September in der MediaCityUK der Universität von Salford, UK statt. Bis zum 29. Februar können noch Beiträge eingereicht werden. "The Microanalysis Of Online Data (MOOD) network is an interdisciplinary group of scholars who explore theoretical and methodological issues related to the study of online discourse and interaction. In particular, we are interested in developing novel methods that are tailored towards multimodal environments, including talk, text, images, sound and video. The two keynote speakers for the 2016 symposium are Professor William Housley, Cardiff University and Dr Janet Smithson, University of Exeter. 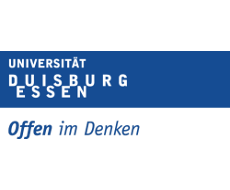 Ethical dilemmas inherent to the study of online textual and visual interaction"
Weitere Informationen entnehmen Sie bitte den Homepages des MOOD network und der MOOD-S 2016-Konferenz.